Matthew Thompson founded Thompson Law Firm, pllc, in 2009, emphasizing Family Law in Mississippi, including; Divorce, Child Custody, Child Support, Alimony, Modification, Contempt, Youth Court, Adoption, and Appellate practice areas. Thompson Law Firm is a statewide practice, handling cases in Chancery and Youth Courts throughout Mississippi. Matthew has over thirteen years of litigation experience and has handled hundreds of cases, including trials, hearings, depositions, mediations and appeals. Matthew is the Author of Mississippi Divorce, Alimony and Child Custody with Forms, 2016-2017 EDITION, Mississippi Practice Series, Thomson Reuters, 2016. He serves as an Adjunct Professor of Law at Mississippi College School of Law, teaching Domestic Relations to 2nd & 3rd year law students. 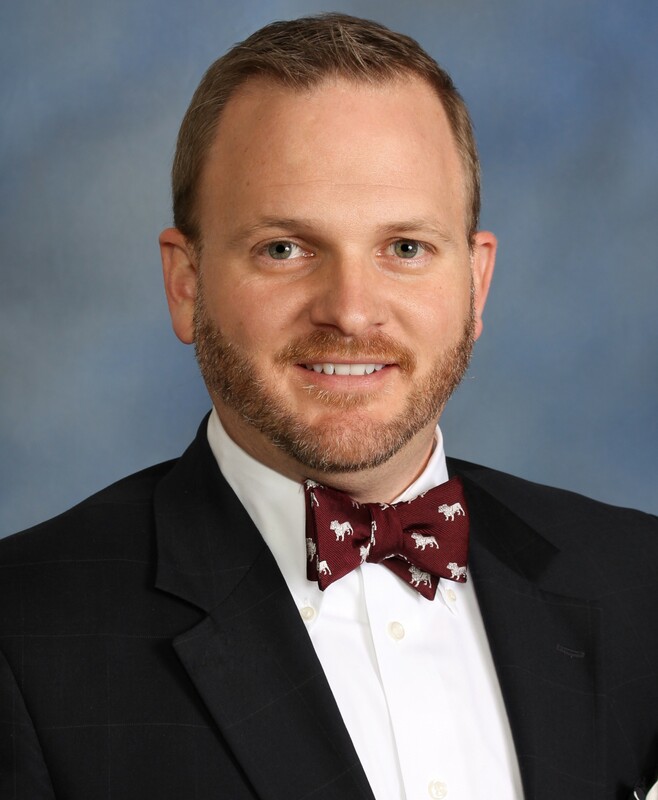 Matthew is Chairman of the Professional Responsibility Committee and Family Law Section, both with the Mississippi Bar Association, serves on the board trustees with the Mississippi Volunteer Lawyers Project, the Mississippi Center for Legal Services and Madison Ridgeland Academy. Matthew graduated from Mississippi College School of Law, earning his J.D. in 2005. While in law school he served as an officer with the Law Student Bar Association and earned the American Jurisprudence Award for Legislation. He earned his undergraduate degree from Mississippi State University, a B.A. in History, and was a member and an officer in Sigma Chi Fraternity.